We created an off-the-shelf Usability Lab that addresses the issues UX Researchers face when building a Research or Design space. You can easily create HD video from multiple sources. You can overlay graphics and subtitles live during testing sessions. 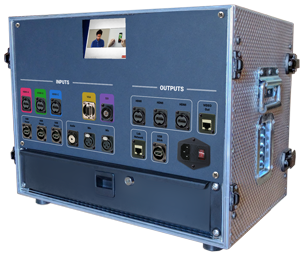 It broadcasts live video – locally and remotely – and exports recorded video instantly (with no need for editing nor post-production). Transform any room to a high-quality user research lab in minutes. We design and build UX labs. We provide an end-to-end design service, or can help with any specific part of the process. We specialise in Voice and Virtual Assistants but we have experience in all areas of UX Research. 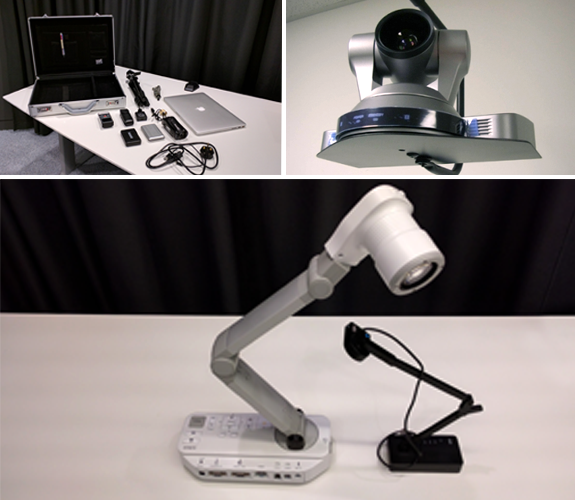 We can conduct a study in y our office using our Lab-in-a-box to convert any room to a high spect UX lab. Your stakeholders will be able to observe the study directly and take part in redesign during the testing sessions. UX issues with products are often the result of the development culture within the organisation or team. We can help you to move the culture in your organisation to a more user-centred approach. We offer training in various elements of UX Research. We can tailor training sessions to all levels of experience, and help your team to gather better, more reliable data from usability studies. We offer a free 60-minute consultation on UX research or design.